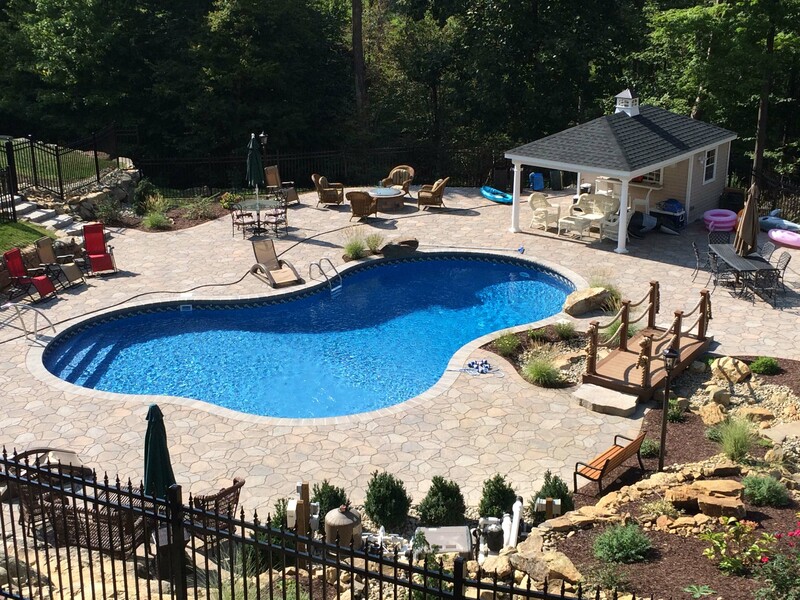 Olympic Pool and Spa has been building world-class pools for over 40 years. 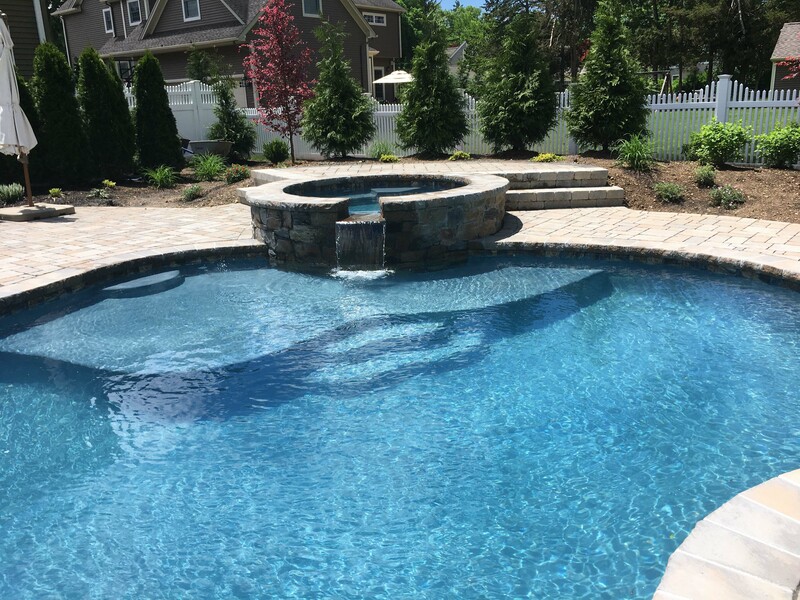 Our in-house design team will help you select the perfect inground pool for your family and home… and we’ll help you keep it affordable! 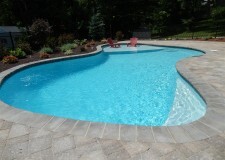 An Olympic inground pool is designed to provide decades of beauty and recreation for you and your family. 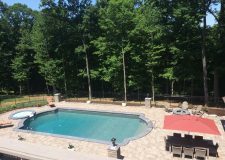 Your custom swimming pool design should be perfectly suited to your surroundings, your home, your lifestyle and your needs. 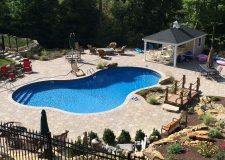 This is where an Olympic Designer can help you make good decisions, answer some of the important questions you have and help with all aspects of designing your in new ground swimming pool. How will it look? What shape will look best? What size will complement the backyard and house? 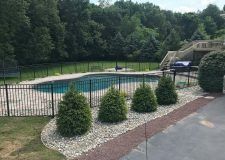 What water feature and lighting will look best? 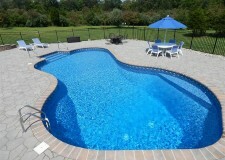 Your Olympic Pool Designer will spend quality time with you and the family asking all sorts of questions. 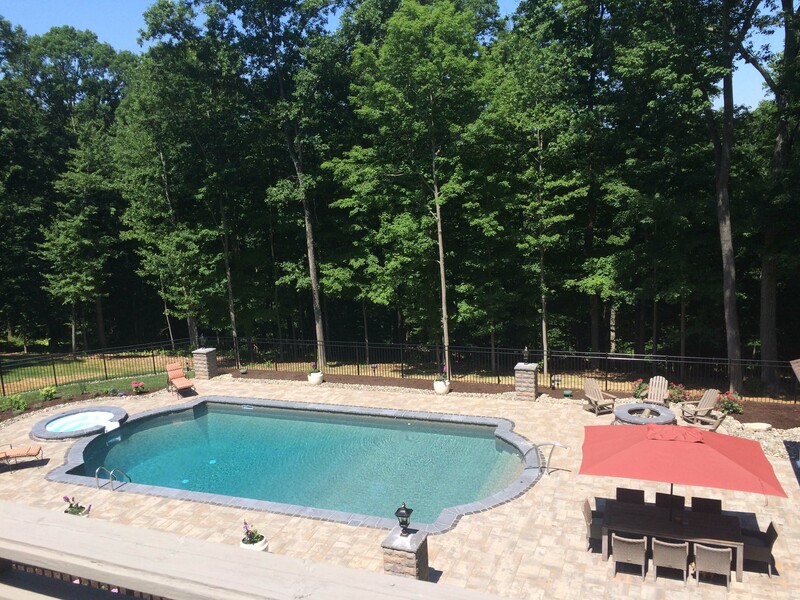 How the pool will be used? What are plans for the future in the backyard? How much entertaining will you do? Where is the best place for sun bathing? 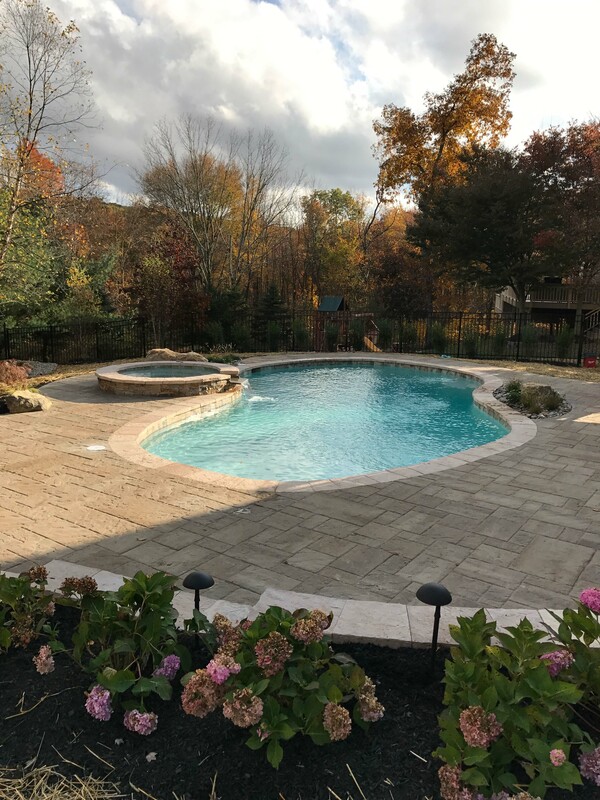 So whether your dream pool is for relaxation, exercise, playing games, diving or entertaining friends and family, your Olympic personal design consultant will make your dreams become reality. 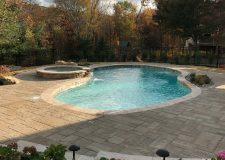 Your new in ground swimming pool will become your backyard’s focal point and one of the most important features of your home and lifestyle. 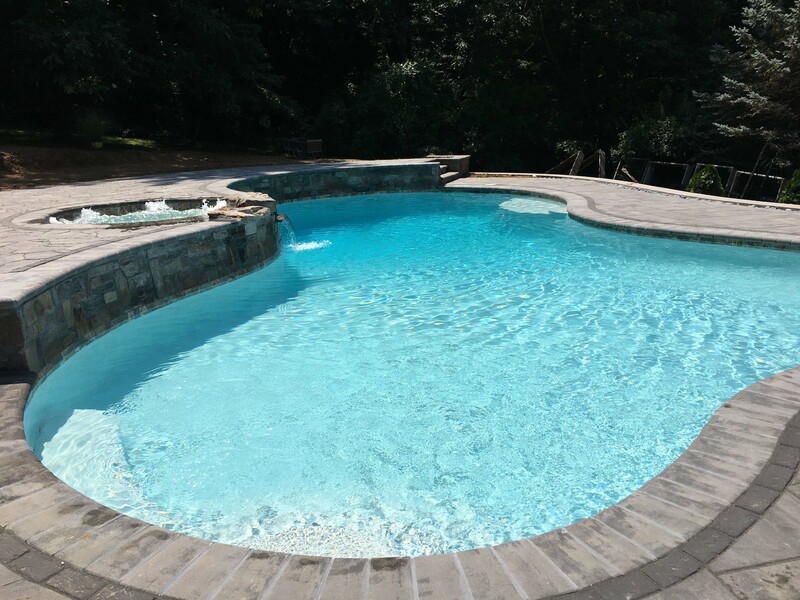 Whether you choose a Vinyl, Gunite, or Concrete pool… you will have many choices of finishes and styles. Let’s get started! …. 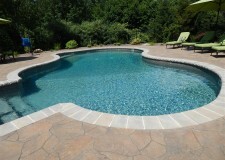 Contact Us Online or call your local Olympic Pool and Spa Store today.